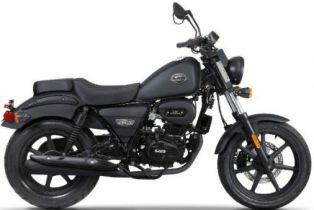 UM Motorcycles has introduced another cruiser bike 'Renegade Duty S' from their stable. The bike has been launched at the Auto Expo 2018. 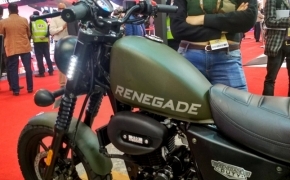 The UM Renegade Duty S comes equipped with 223cc single cylinder oil cooled engine. The 4-stroke mill is mated to 5-speed gear transmission. 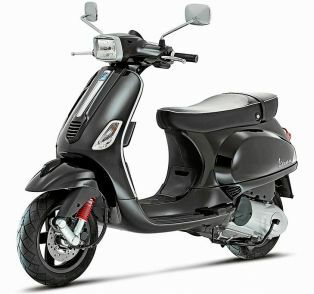 The bike is suspended on front telescopic suspension and twin hydraulic shock absorbers at rear. Braking duties have been assigned to front disc brake and drum brake at rear.